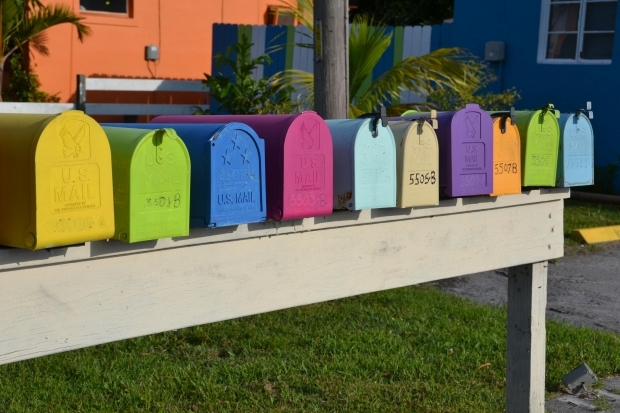 Of the sixty-six books found in the Bible, twenty-two are actually letters. And according to the story the Bible tells, they were written to people who live during the era in biblical history that still continues today. Which means they were written to you and me! 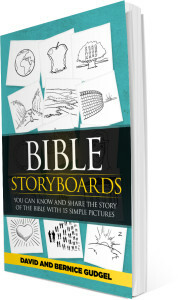 Bible StoryBoards can help you understand that story and what those letters have to say to us. 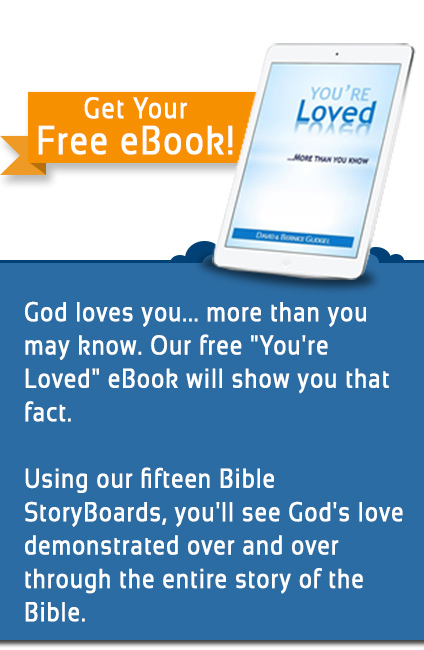 Bible StoryBoards has divided the entire Bible into fifteen eras that are explained through 15 StoryBoards. The story begins with the creation of this world and mankind. It ends by telling about the day in the future when God will put an end to this world as we know it and create a new world for all His followers. We are living during the era of StoryBoard 14. It’s the time of Making Disciples, when Jesus wants His followers to tell the world about what He has done for them. That’s what the letters found in the New Testament are all about. Most of them begin by focusing on who God is and what He has done for us through Jesus. Then they tell us what that means for our lives now as we walk with God through this fallen world. Let Bible StoryBoards help you understand the story of God and man that the Bible tells, and the message that God has written to you. Buy the book by clicking on the picture below. Prev:Do You Know What to Say If Someone Asks You About the Bible?